Welcome to Dungston, Iowa, manure capital of the state - and home of a deadly secret! When the team's van breaks down, Hawkeye and friends find themselves in the last place on Earth anyone would want to be, up against an enemy no one could see coming. 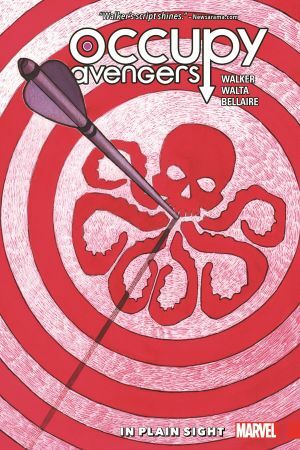 An unlikely menace has come to destroy Small Town, U.S.A., and that means Clint Barton and his team are caught in the middle of a deadly showdown of intergalactic proportions. And that's just the beginning of their problems. 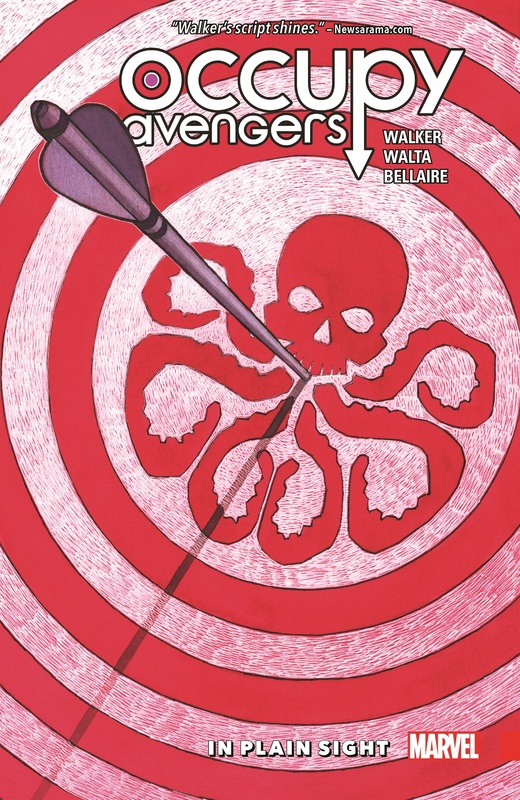 Because when Hawkeye is pulled into the fray of SECRET EMPIRE, the rest of the team finds itself without a leader on their most important mission to date - forcing Tilda to take charge! As new members join the fight, the team is determined to save the country - or die trying! 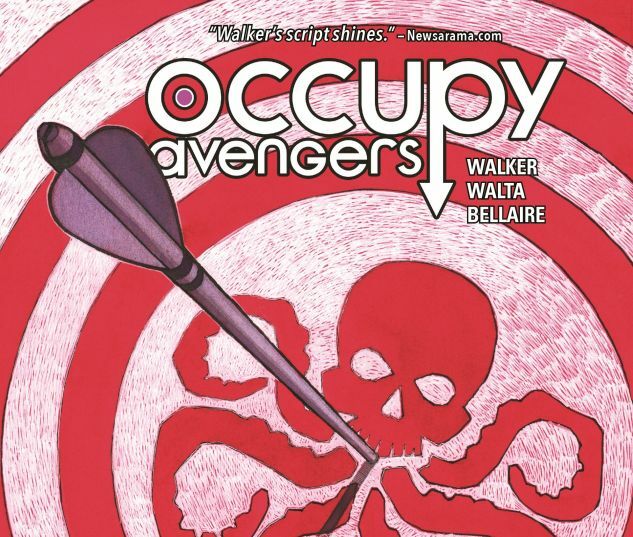 Collecting OCCUPY AVENGERS #5-9.